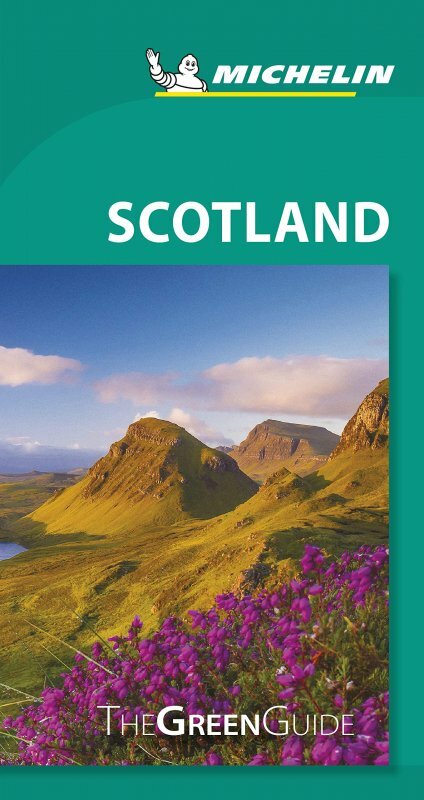 From the highlands of Cairngorms to the lowlands of Strathmore, the newly revised Michelin Green Guide Scotland fully explores the spirit of the country. Sip a wee dram at Dufftown, capital of the malt whisky industry, visit the outstanding Burrell Collection, Glasgow or head north and discover the rugged beauty of lochs Maree, Torridon and Broom. Pressed for time, turn to the highly respected star-rating system to plan your trip. 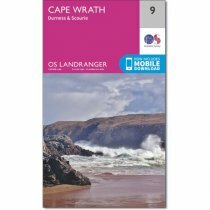 Whether you want to stay in a croft in the Outer Hebrides or play a round of golf at St. Andrews with dedicated driving tours, well-researched places to stay and eat, colourful maps and suggested shopping trips the guide is crammed-full of information to discover the quintessence of Scotland.